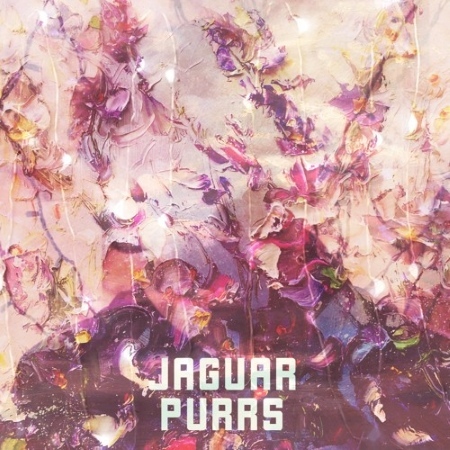 Listen: Jaguar Purrs - "Future Visions"
Atlanta-based act Jaguar Purrs are kicking 2017 in excellent form, with their debut EP Future Visions – released earlier this month – showcasing three tracks with a distinctively moody setting and elements that crossed between infectious electro-pop and contemplatively atmospheric electronica. The opening, self-titled track showcases both spectrums — the nonchalant, brooding verses and faint synth pad being gradually supplanted by a whirring, Crystal Castles-like synth arpeggio. The more serene “You Are My Favorite” shows a glistening, aquatic-sounding journey that reminds me personally of a more synth-friendly The Walkmen — a very good thing, for sure. All three of these tracks are excellent and suggest great things for this act.